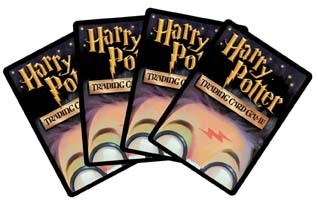 The Harry Potter Trading Card Game was produced by Wizards of the Coast from 2001 to 2003. Our Harry Potter TCG pages have been increasingly popular so we’ve decided to keep our Price Guides up to date. Below are set lists with Prices.